Despite research in Western countries finding high levels of psychological morbidity in medical students and doctors, little is known about difficulties faced by medical staff in the Middle East. The aim of the present study was to assess emotional disturbance and interpersonal attitudes in a representative sample of Iranian medical students and practitioners. A total of 82 medical students, 92 interns and 89 general practitioners (GPs) participated in the study. Participants rated the 28-item version of the General Health Questionnaire (GHQ-28) and a measure of interpersonal attitudes. A total of 44% of participants scored above the threshold of the GHQ-28, indicating probable psychiatric disorder. The GHQ-28 scores were higher in students than interns or GPs and in women compared with men. Medical students and doctors had high levels of indifference and cynicism. 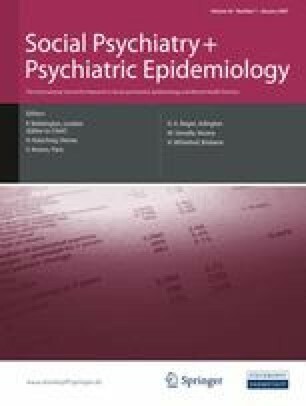 This study suggests that psychological morbidity was common in Iranian medical students and practitioners, particularly women. Women were at particular risk. A high prevalence of emotional disturbance among health care practitioners is likely to compound existing problems of health care provision. We thank the medical students and practitioners who participated in this study. No funding was received for this project.